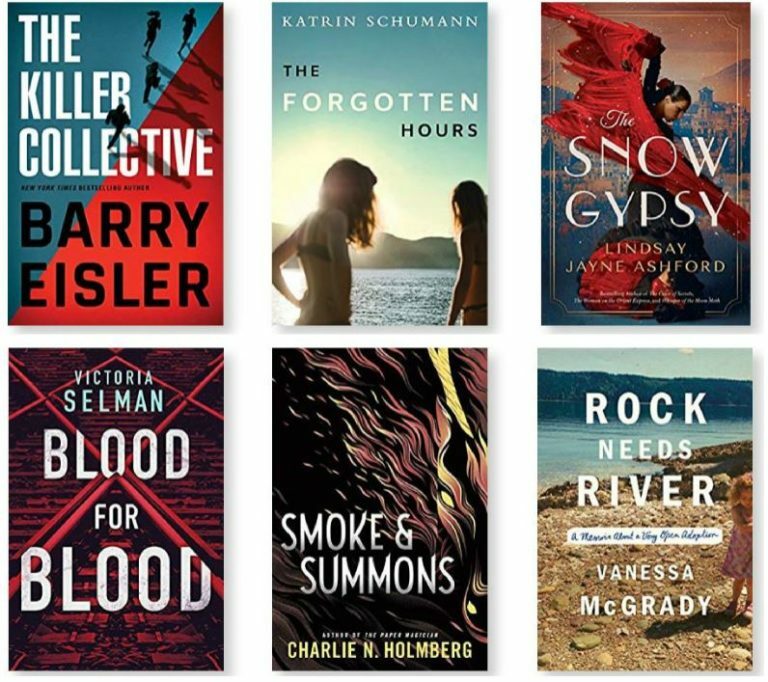 Prime Members can get ONE completely FREE Kindle eBook during the month of February. You’ll find six choices valued at $4.99 each and all books are available in advance of their official release date on March 1st! 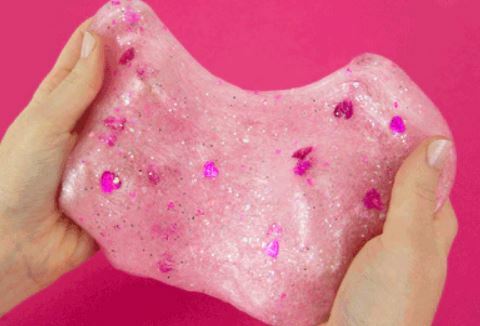 Just in case you missed it.. Mark your calendars for Saturday, February 9th from 1PM-3PM, where you can head into your local Michaels store for a FREE Slime Your Heart Out Event! During this free event, children can decorate pre-made slime with decorative mix-ins and ALL supplies will be provided including the slime. Head over HERE for additional details and to see other upcoming classes. Don’t miss the Things to Do page for more events around town. 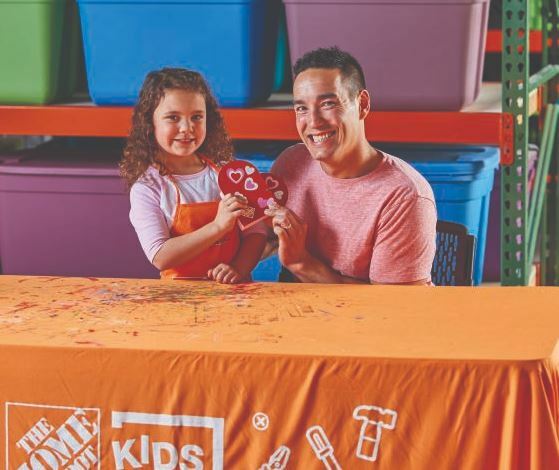 Register now for the FREE Home Depot Kids Workshop on Saturday February 2nd from 9:00am – noon,where kids will be building a Heart Candy Box. Celebrate love and kindness with a personalized candy heart box. In this workshop, you and your child can build a heart shaped box for Valentine’s Day perfect as a gift for someone you love or to stash all your super sweet Valentine’s Day goodies and keepsakes. Once the heart is built, your child can customize it with paint and stickers. All Kids Workshop attendees must be accompanied by a parent or adult at all times. All kids get to keep their craft, receive a FREE certificate of achievement, a Workshop Apron, and a commemorative pin while supplies last. Looking for a fun family event on Sunday? If so you may want to take advantage of FREE Family Sundays at the St. Louis Art Museum. Every Sunday afternoon you’re invited to the Museum for free hands-on art activities and a lively 30-minute family tour. Each month’s activities focus on a different, family-friendly theme and each Sunday features a different art activity. This weeks theme is Outside the Lines. The Family Tour begins at 2:30 pm. Space is limited and sign up is required on site only beginning at 1 pm each Sunday for that day’s tour. View the St. Louis Art Museum Family Sunday Schedule HERE. Domino’s Piece of the Pie Rewards members can earn a FREE medium 2-topping pizza! To get yours upload a picture of ANY pizza through the Domino’s app from February 2nd to April 28th For each picture you upload you’ll earn 10 points. Once you earn 60 points cash it in for a FREE your FREE medium 2-Topping Hand Tossed Pizza! *The pizza pictures can be any brand or type of pizza, even if it’s from a competitor! 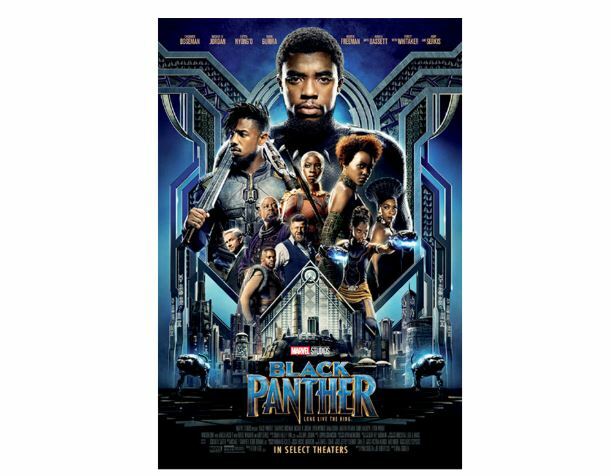 Disney announced that they will have one-week engagement for “Black Panther” to return to theaters to celebrate Black History Month during Feb. 1-7 at 250 participating AMC locations and the tickets are FREE! Once tickets are all claimed, they will open up a limited waiting list for cancellations before showing it as ‘Fully booked’. Chick-fil-A is expanding in St. Louis. The fast-food restaurant is opening two new locations in North County on January 31st including a restaurant in Bridgeton and one in Florrisant! What does this mean? FREE food of course! Both are hosting the First 100 Campout and you must have a valid ID to participate. 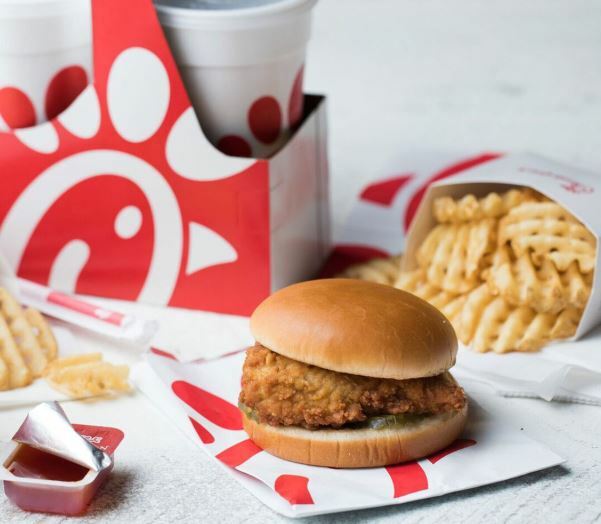 The rules are that only people living within a certain zip code near the restaurant are eligible for the Free Year of Chick-fil-A offer. Both restaurants open on Thursday, January 31st at 6:30am. The First 100 promotion registration will begin at 6:00am on Wednesday, January 30th. The Grand Prize consists of free Chick-fil-A food products for one (1) year; each Winner will receive one (1) promotional card (each, a “Promotional Card”), redeemable at participating Chick-fil-A restaurants and valid for fifty-two (52) Chick-fil A Chicken Sandwich Meals. Each meal includes one (1) Chick fil A Chicken Sandwich, one (1) medium Waffle Potato Fries and one (1) medium drink. View more information regarding both openings HERE. Both restaurants also will collecting new and gently used children’s books to donate to a local youth organization. Please consider bringing your donation with you to the First 100. To help beat those Monday blues, Planet Fitness, Inc., is opening up its doors across 1,600+ locations in the U.S. for free workouts TODAY “Blue Monday” (Jan. 21, 2019) to anyone 18 years and older (with valid photo ID). “Blue Monday,” which falls on the third Monday in January, is known as one of the most depressing days of the year. Originated in 2005, the day was determined to be “blue” due to a combination of factors, including weather conditions, lack of motivation, debt level, and the time since the December and New Year holidays. According to a study* published in the American Psychological Association, just a few minutes of exercise can help lift any spirits and within five minutes after moderate exercise, individuals receive a positive mood-enhancement effect. A study** out of the University of Michigan also found that as little as 10 minutes of physical activity per week or one day of exercise per week might result in increased levels of happiness. Additionally, research shows the effects of physical activity extend beyond the short-term, as exercise helps alleviate long-term depression. A national study*** commissioned by Planet Fitness revealed that gym memberships may be tied to broader life benefits. The study found that those who are current gym members are more likely to be satisfied with their health (80 percent) and body (67 percent). But it’s not just their health and appearance, the study also found that they are also more likely to be content with their life overall (89 percent), personal relationships (85 percent) and even their career (80 percent) and finances (70 percent). 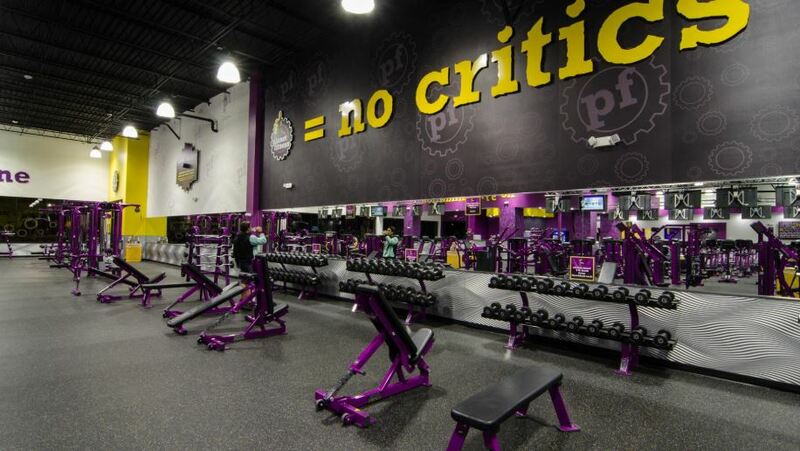 Planet Fitness also provides members with an opportunity to connect and support each other with “Planet of Triumphs,” an online community that celebrates all accomplishments and inspirational stories of Planet Fitness members. Planet of Triumphs provides an online platform for members to recognize their triumphs (big or small), share their stories and encourage others, reinforcing the Company’s belief that ‘everyone belongs.’ Check out real Planet Fitness member stories and accomplishments at PlanetofTriumphs.com. Planet Fitness offers extremely low prices with memberships available for only $10 a month, and a variety of benefits including free small group fitness instruction included in every membership via the PE@PF program, a hassle-free environment, brand name cardio and strength equipment, fully equipped locker rooms, flat screen televisions and much more. To find a club near you, visit PlanetFitness.com. 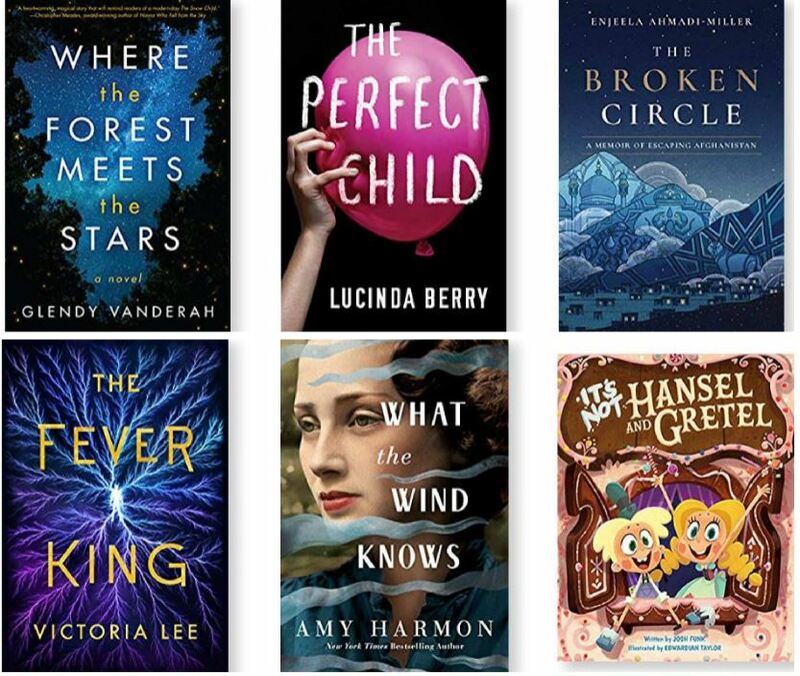 Prime Members can get ONE completely FREE Kindle eBook during the month of January. You’ll find six choices valued at $4.99 each and all books are available in advance of their official release date on February 1st! *If you don’t have a Kindle, keep in mind that you can still read books on your computer or other mobile devices with the FREE Kindle Reading Apps found here. 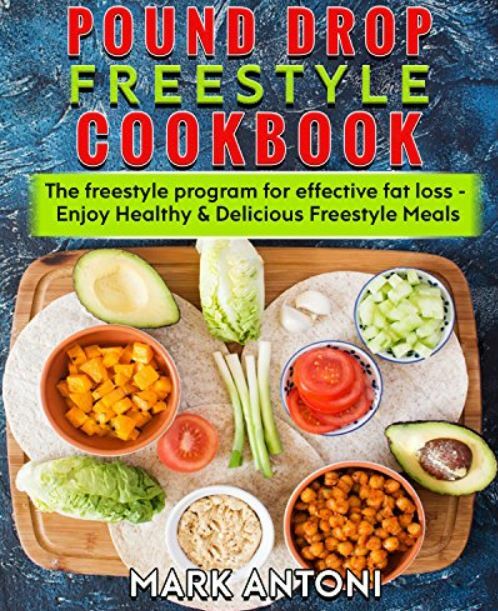 For a limited time you can download this Pound Drop WW Freestyle Cookbook for FREE! 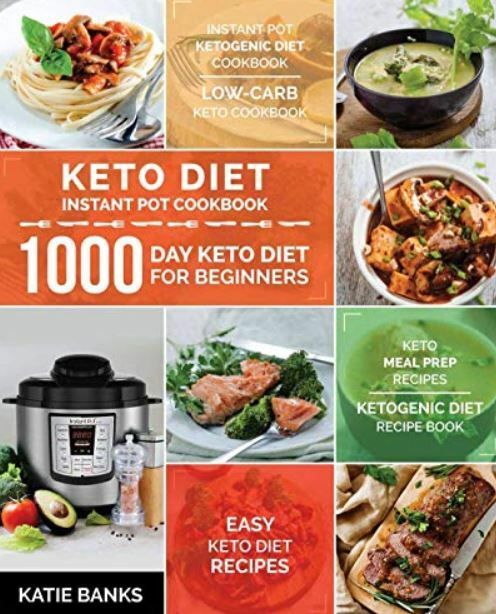 This book have the most comprehensive guides that help anyone to start a better lifestyle by following a weight watcher freestyle program, With over 90 authentic and delicious weight watcher freestyle recipe to kick-start a journey.